Netflix’s five-star rating system has been around for a while. It’s a good way of giving those movies and TV shows that are neither good nor terrible the 3-star “meh” rating. But the stars are about to be replaced by a simple thumbs up or thumbs down system. Netflix started beta testing the thumbs with hundreds of thousands of viewers last year. The company said more than 200 percent more ratings were recorded in the months following its introduction, influencing its decision to make the system a permanent feature for everyone. Having a binary choice of rating something as either good or bad probably won’t appeal to everyone, but with people seemingly more inclined to use thumb ratings over the stars, the system should result in more data and therefore more accurate recommendations for everyone. 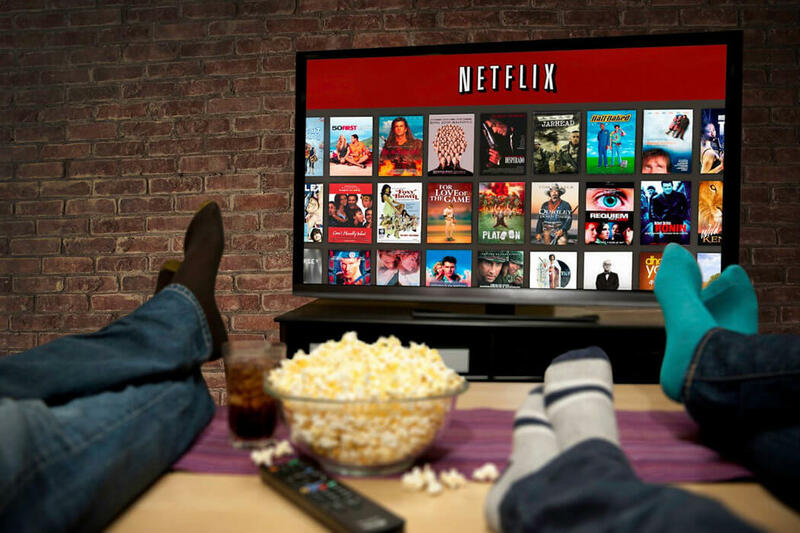 Additionally, Netflix is expanding its percentage match feature, which uses algorithms to determine how much you’re likely to enjoy certain content. The company says that as it found people are willing to watch shows from other regions, it will use data from viewers around the world to decide what you might like. “We’re finding these clusters of people and then we’re figuring out who is like you, who enjoys these kinds of things, and then we’re mixing and matching those,” Yellin explained.